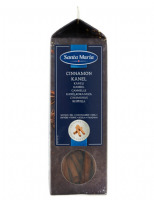 Top quality Cassia cinnamon sticks, packed with aromatic oils and ready to go straight into a stew, infusion or drink... anywhere your imagination takes you. Sweet, warm, spicy and slightly bitter with notes of earl grey and dark cocoa in the background. 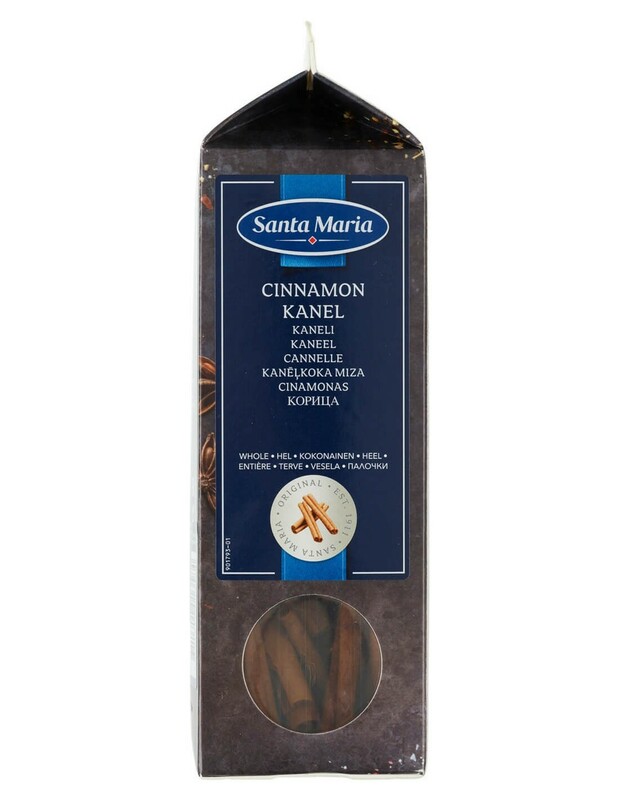 Our Price: £8.40 Sorry this item is out of stock.